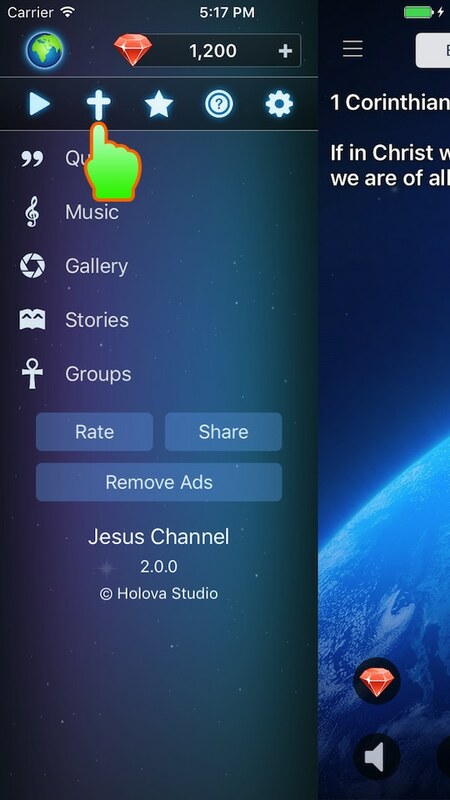 Home » Jesus Channel » How to Use Meditation Feature? 2. Tap on “Play” button at the top-left area to open Music Player. 3. Play the song you like, then close the Music Player. 4. 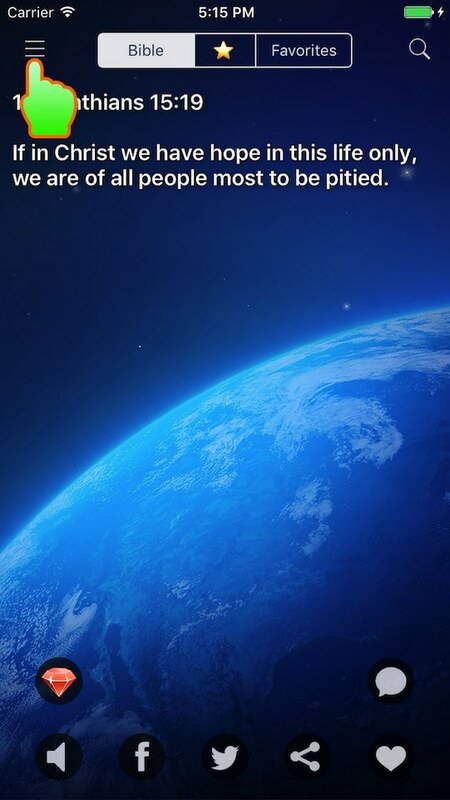 Tap on the “Menu” button again to open side-menu. 6. You are now taken to “Meditation” tab in “Quote” section, where there is only picture with music. Voice reading text is set to a computer mode. Ho do I restore Siri voice? 1. Go to Settings app (your device’s Settings app). 7. Choose your favorite one. It may require you to download new voice if it’s not yet available on your phone. 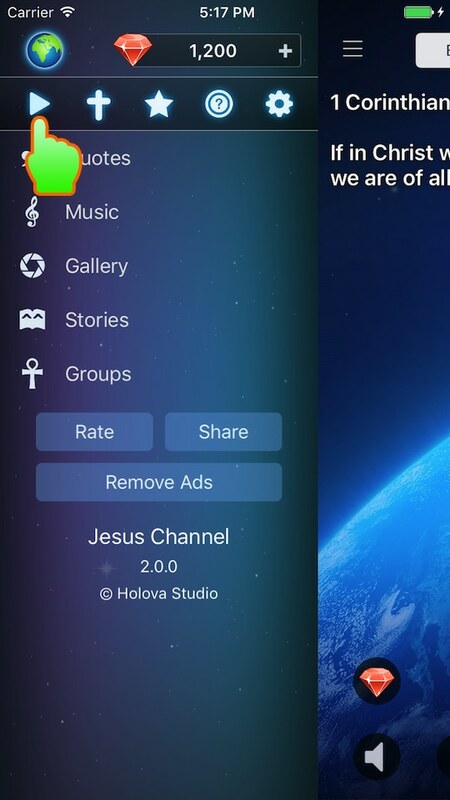 Thank you for using our app. Have a nice day!